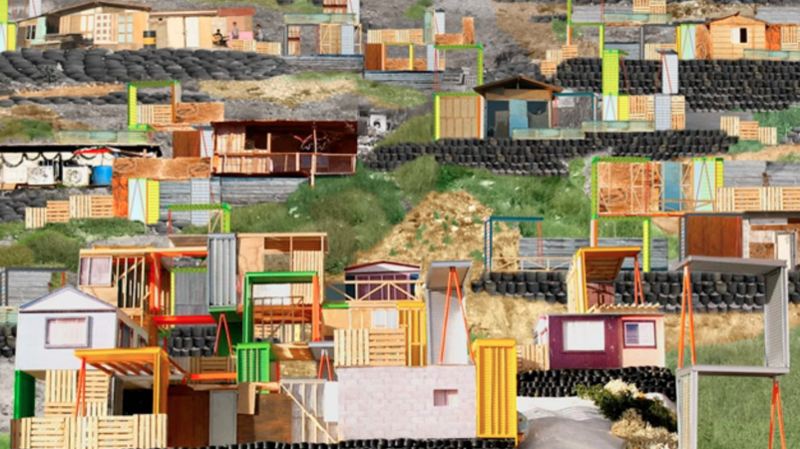 Cruz’s design plan for the neighboring communities of the Tijuana-San Diego border. Teddy Cruz is an architect and ‘activist’. He is recognized internationally for his urban research of the Tijuana-San Diego border, advancing border immigrant neighborhoods as sites of cultural production, from which he rethinks urban policy, affordable housing and civic infrastructure. His investigation of this geography of conflict has inspired a practice and pedagogy that emerges from the particularities of this bicultural territory and the integration of theoretical research, pedagogy and design production. His practice and research convene knowledge from across the fields of architecture and urbanism, environmental and social practice, political theory and urban policy, visual arts and public culture, and mediate the interface between top-down institutions (governments, universities, foundations), and bottom-up socio-economic, cultural and environmental intelligence embedded in communities. 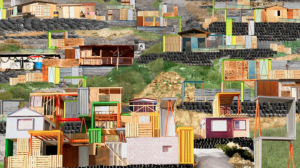 His project, “Earning From Tijuana” reframes where designers and architects might look for innovation.